Rich history, abundant wildlife, granite arch bridge and three different bodies of water – the ultimate lake kayaking experience! 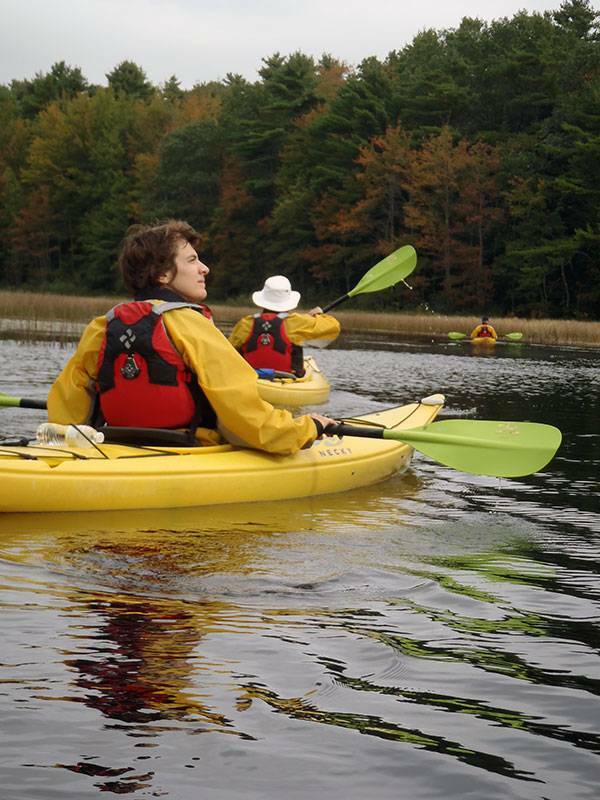 Maine Kayak has easy and fun lake kayaking options for the whole family. The freshwaters of Pemaquid Point are a great place for couples, families or youth groups looking for a relaxing lake kayaking adventure. 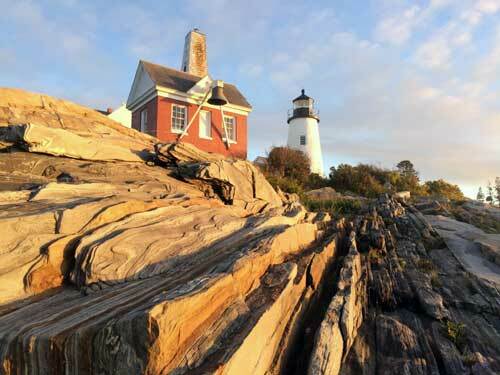 Maine is home to an incredible array of picturesque ponds and lovely lakes. 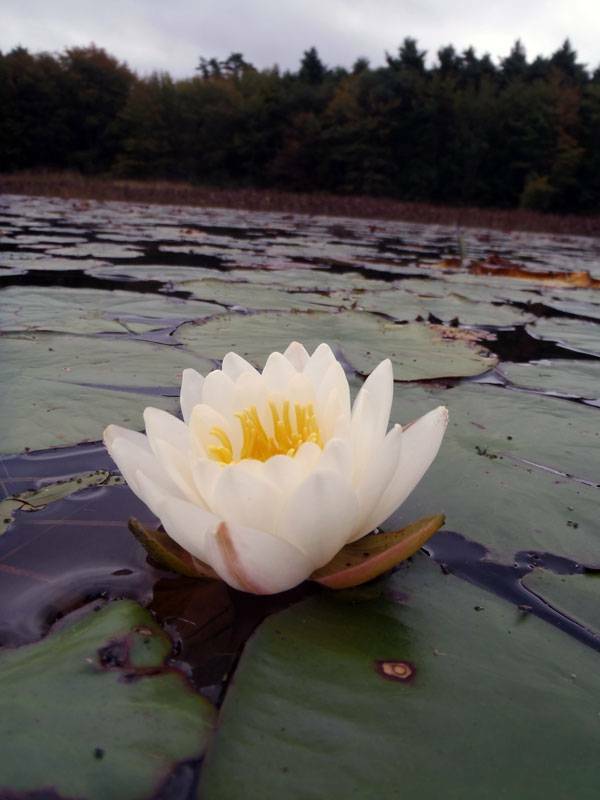 Maine Kayak takes full advantage of the extraordinary flat water lake kayaking opportunities provided by this beautiful state. 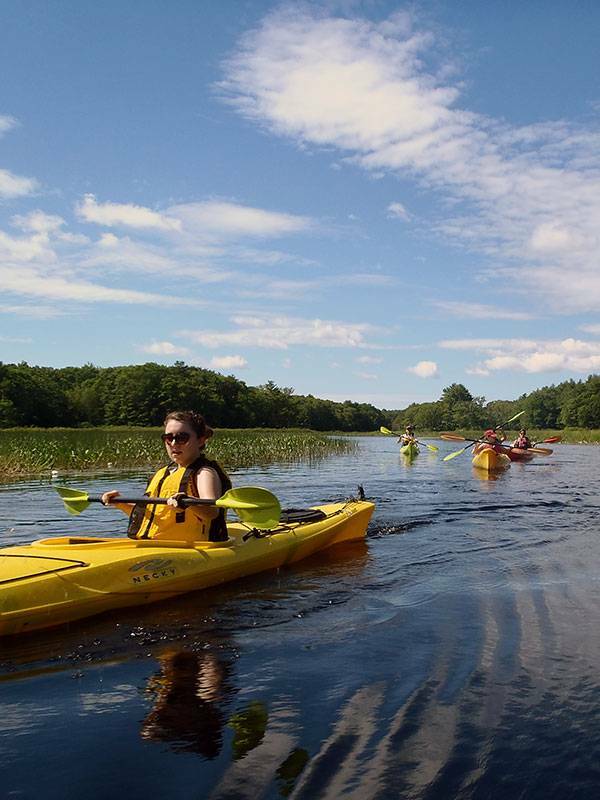 Our Full Day Lake Kayaking Trips focus on one of Maine’s prettiest and most popular lake regions – Pemaquid Lake, Biscay Pond and Pemaquid River. We start with basic instruction and spend the day leisurely paddling along the scenic shoreline of Pemaquid Lake or Biscay Pond. 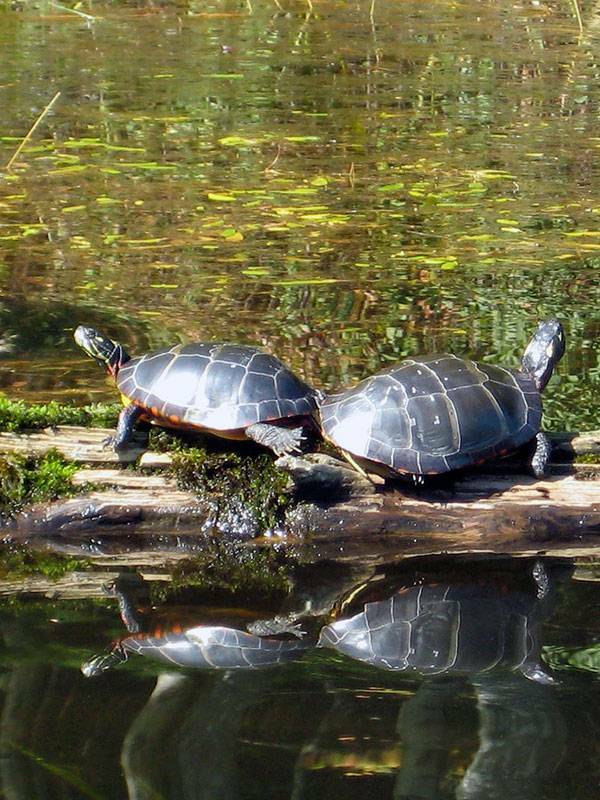 Lunch will be provided while paddlers enjoy the lake views and abundant wildlife. 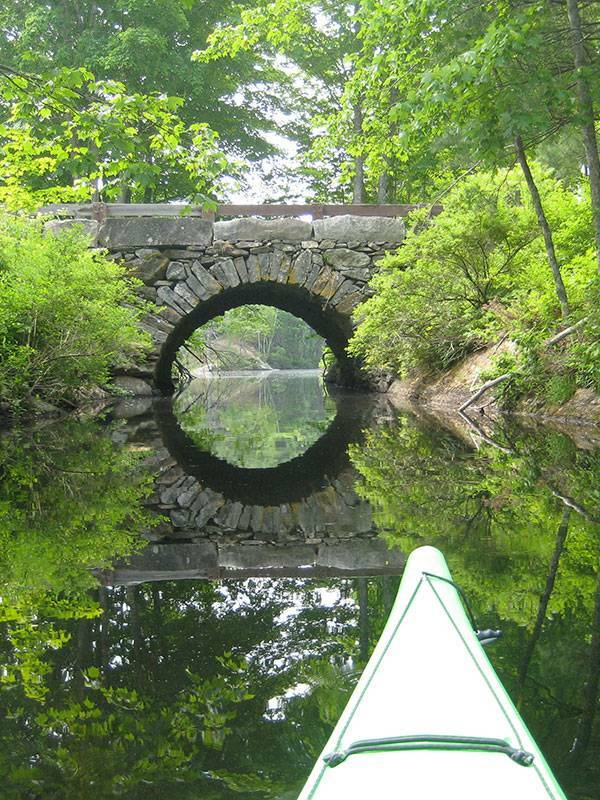 Come and join us for a relaxing and scenic lake kayaking paddle with Maine Kayak today! Enjoy an overview of our Full Day Lake Kayaking Trips!